If someone you know and love is a frequent visitor to your home and they require special accommodations due to their age or a special need, then it may be worth your while to investigate what changes you can make to make your home more accessible to them. 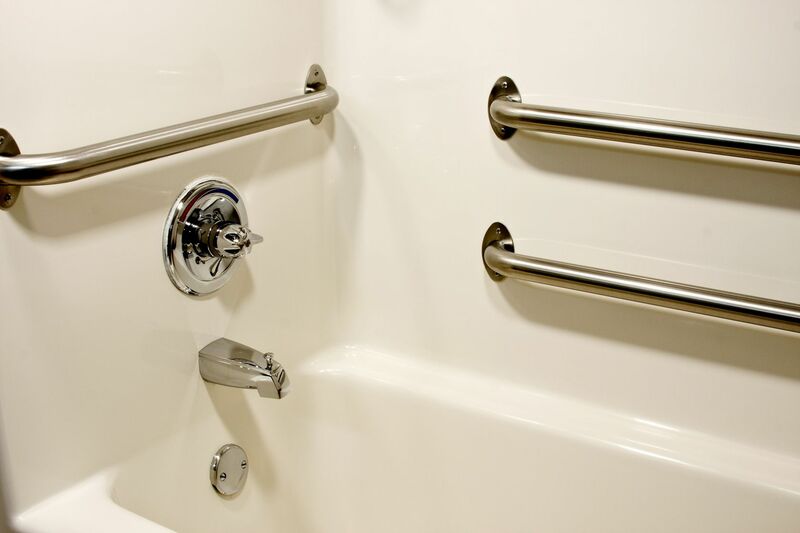 Perhaps installing grab bars or a ramp is all you need to make a world of difference for a loved one. Remember, Andy OnCall® works with not-for-profits, so if you need adaptations, remodels or modifications, don’t hesitate to call! Andy OnCall® can help seniors stay in their homes longer by providing renovation services to make the home safer and more senior-friendly. We install the necessary equipment and devices to allow seniors to remain in their home where they are comfortable and independent. We are happy to come to your home to assess adaptations you may want or need and provide you with a written estimate of the necessary or desired changes. Andy OnCall® adheres to the standards set forth by the American Disability Act (ADA), so you can have peace of mind that we will complete your renovation with high quality and safety as our priorities. 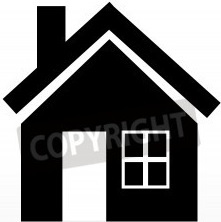 If you are purchasing a home that is not currently ADA accessible; or if you have someone in your life who requires ADA-accessible modifications, then call Andy to make the necessary alterations for you. Specialized toilet seats and toilet grab bars will provide balance and support individuals who require it. 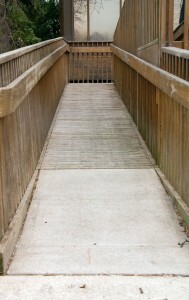 Wheelchair Ramps – Installing wood or aluminum wheelchair ramps will improve access in and out of your home. Regular bathtubs are a hazard for the elderly and those with special needs. Installing transfer seats, bathtub bars and a walk-in shower can make yours safer. Lowering kitchen countertops, removing or remodeling under-the-counter cabinets, redesigning the sink and installing single lever faucets can help you achieve an accessible kitchen for those that need it. Your doors and hallways should be at least 36 inches wide, so widening them may be necessary in order to achieve the desired handicap access. Replacing door knobs with door handles for ease of use. Adding illuminated light switches, for easy access. 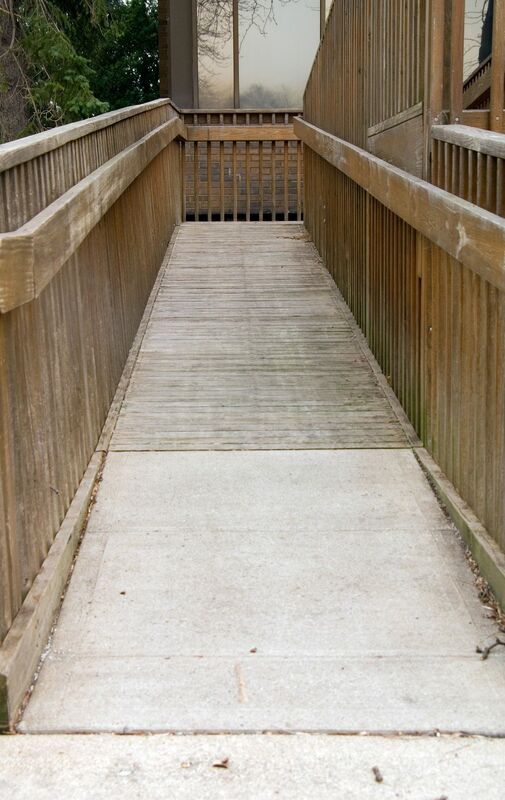 We can also add handrails to all staircases for added safety. Modifying low step-ups to “no-step” at entries and thresholds is another improvement. In the event of a long-term illness, accident or disability, these modifications are often covered by your insurance carrier, so be sure to research what aid is available to you. If you decide on a few changes or many, Andy OnCall® can provide you with reliable, experienced handyman services to help you achieve a handicap accessible home. Call Andy today to make the modifications you need!